Fig. 3. 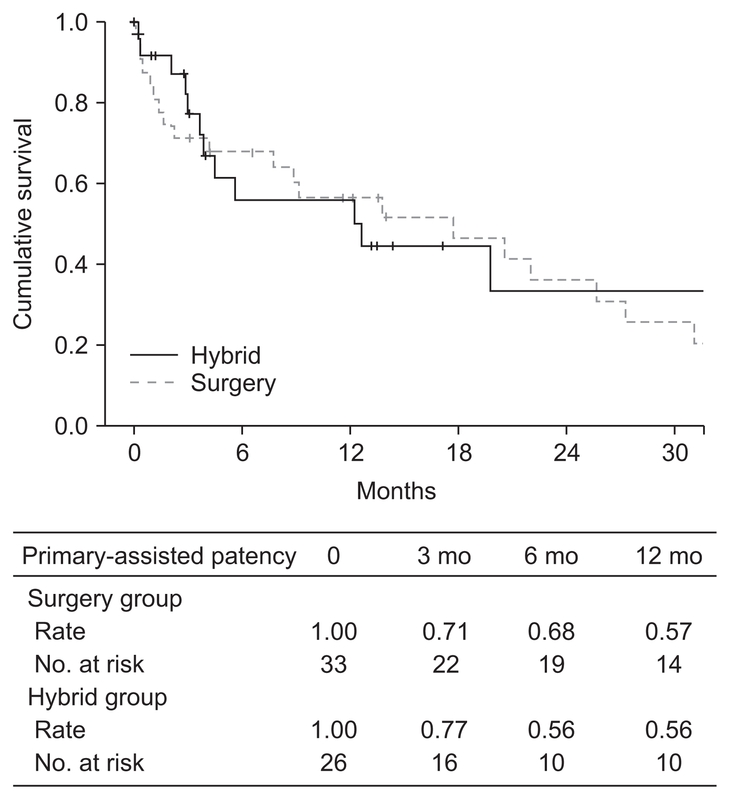 Post-intervention primary assisted patency of arteriovenous grafts.